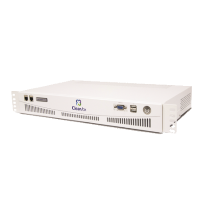 The IP address of the Clearvox is required to connect. Consult transfer is not supported on Clearvox. Clearvox supports a range of different third-party SIP handsets and devices. Not all handset models provide full functionality. Please speak to Clearvox for a list of recommended handsets.